Honeywell's SmartLine® temperature transmitter sets a new standard for total performance in harsh and noisy process environments. Along with SmartLine Pressure, these transmitters are the industry's first modular and most reliable transmitters, delivering total value across the entire plant lifecycle. 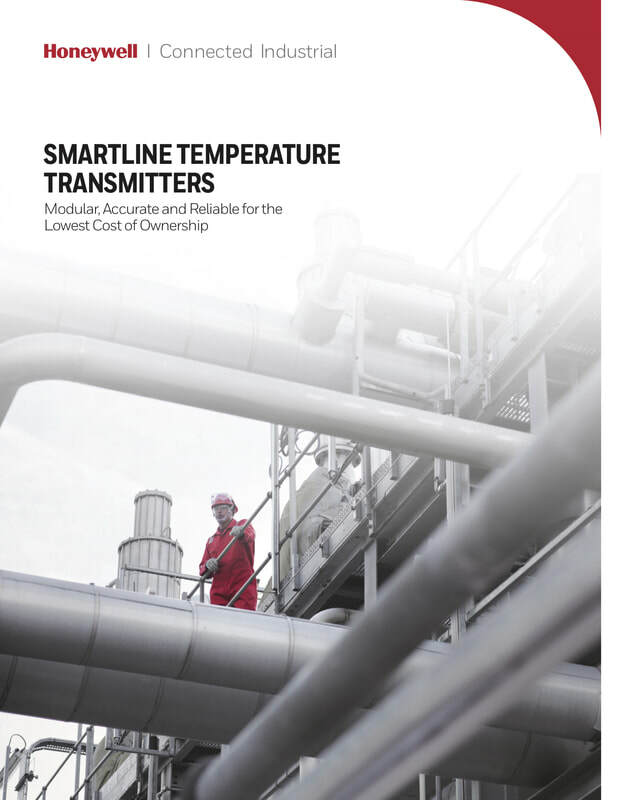 Discover how SmartLine® Temperature Transmitters unique features make your work and life easier.